Dress is a piece of clothing that we always love to wear and is a favorite thing for women. No special occasion is needed to get this wonderful piece out of the closet and carry it from morning to night. Simply, the dress helps us feel more sophisticated, more attractive and self-confident. You do not have to spend the whole fortune to feel glamorous and seductive in a dress. The expensive dress does not have to be a good dress. 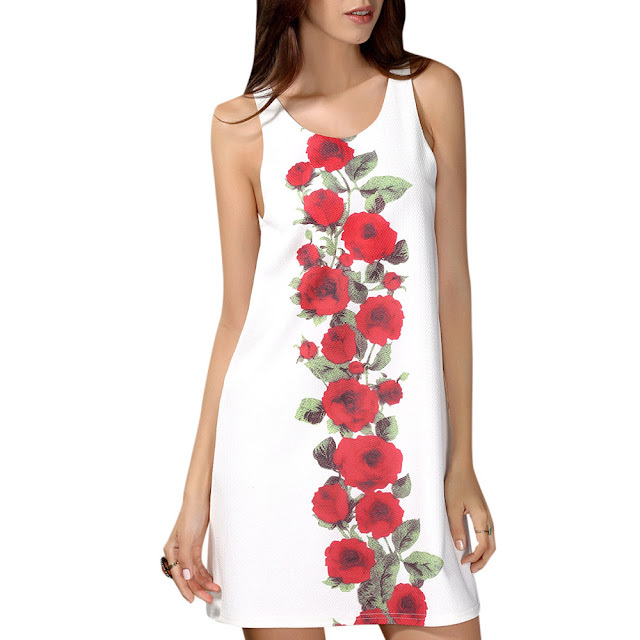 Just go to the online shop ROSEGAL and you will see that they have a huge collection of dresses that are very cheap. Their dresses are very modern, you can find them in different colors, prints, models and are of high quality, which is the most important. I will present some of their beautiful dresses, and they are the most popular white collar dress and vintage midi dress. This online shop can help you to complete your look, without spending much money. No matter what’s your personal style or taste in fashion there’s something for everyone. These are my favorites, but you find yours and shine with the help of ROSEGAL.